Are Insolvency And Liquidation The Same Thing? There is often some confusion around the terms ‘insolvency’ and ‘liquidation’. So, let’s take a look at what they are. There are three different liquidation processes. A Members’ Voluntary Liquidation (MVL) is a process that can only be carried out if the company in question is solvent and able to pay all its debts in full. An Insolvency Practitioner (i.e. a liquidator) needs to be appointed by the directors of the company. An MVL is often the most tax-efficient way of closing a solvent company because the distributed funds are subject to Capital Gains Tax rather than Income Tax. This results in considerable savings for the shareholders of the company. A Creditors’ Voluntary Liquidation (CVL) is carried out when there are insufficient assets to cover the company’s liabilities. An Insolvency Practitioner (i.e. a liquidator) will be appointed to administer the liquidation and release any company assets, where possible, to its creditors. 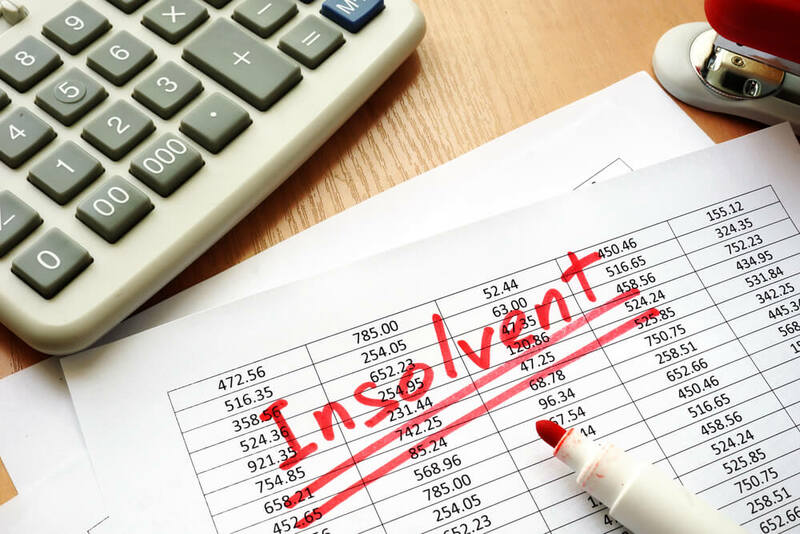 One of the duties of an Insolvency Practitioner is to conduct an investigation into the affairs of the insolvent company. This is not something to be feared – unless you are deliberately trying to hide some misconduct. (If this is the case we will not be able help you). Compulsory liquidation occurs when a creditor attempts to force your company out of business in order to recover any debts owed to them. For the process to begin, the creditor(s) in question must first issue a winding up petition to the court. If your creditors are successful in their petition, your company will be forced into liquidation and all of your company assets will be sold to raise money to repay the outstanding debts. Insolvency is the word used to describe the company’s situation. For example, if a company is unable to meet its debts when they’re due, it is ‘insolvent’. When a company is insolvent, it’s crucial that professional guidance advice is sought, and action is taken as soon as possible. If you would like more information about liquidations and / or insolvency, just give us a call on 0161 907 4044. Clarke Bell’s friendly and professional team can help you to identify the best course of action for you and your company. We have helped thousands of company directors since we began trading in 1994 – and we can help you. Previous Which Sectors Are Most Likely To Be Affected By Brexit? Next Can A Company Be Dissolved With Outstanding Debt?